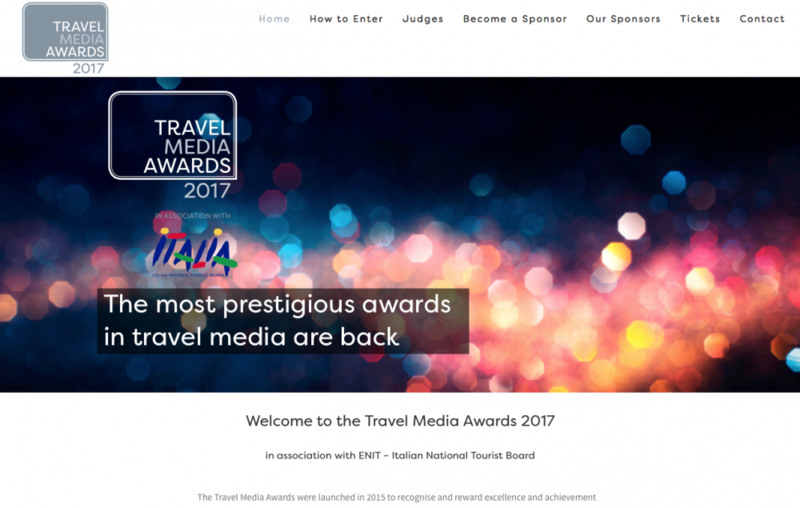 Travel Media Awards 2017 announce ENIT, Italian National Tourist Board as headline sponsor. The Travel Media Awards are delighted to announce ENIT, Italian National Tourist Board as the headline sponsor to the 2017 Awards. 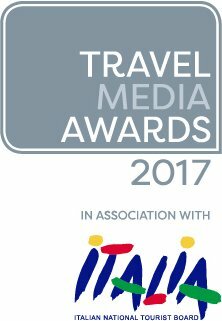 Founded in 2015 the Travel Media Awards recognise excellence and achievement within the fields of travel writing, broadcasting and photography, and will take place at the ME London Hotel in the Strand on Wednesday 18 October 2017.